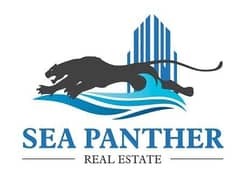 Sea Panther Real Estate offers this well kept 3 Bedroom Apartment in Trident Bayside Marina. The panoramic views of the Marina can be enjoyed from one side of the development while the other side has beautiful lake views. It also provides an idealistic way of life for families who look forward to a wonderful future together. Each individual dwelling comes with a tradition designed state of the art smart home module for peaceful and secured living. Then each of its apartments is on wire thru digital remote accessibility: plug and play easy to operate controllers. Please contact our property specialist to schedule a viewing and more information.